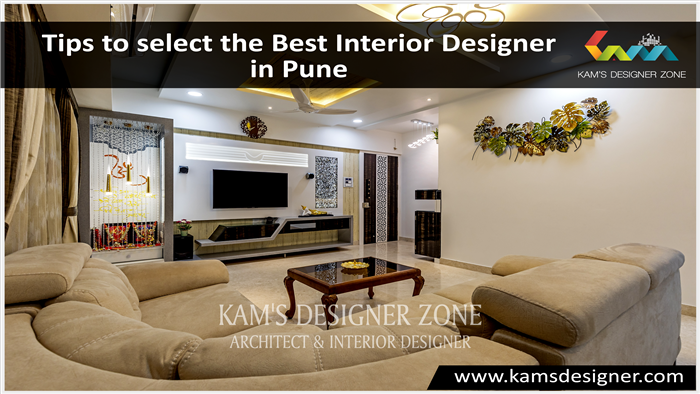 How to choose a best interior designer of your residence? 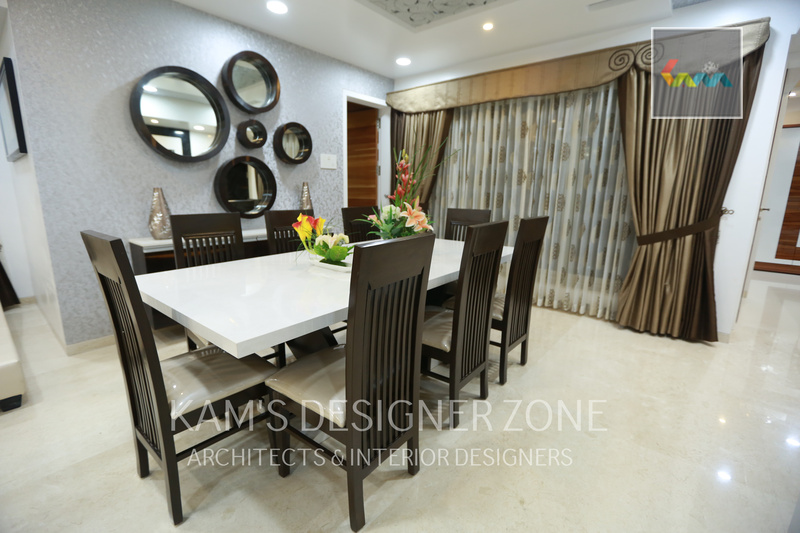 Selecting proper interior designer for your flat or office is such a difficult task because there are thousands of interior designer available in market but which one is best we don’t know. Home is one of the biggest investment in your life. Buying a home is initial stage & you have to create like your dream home. So interior designer is necessary to completing your dream. 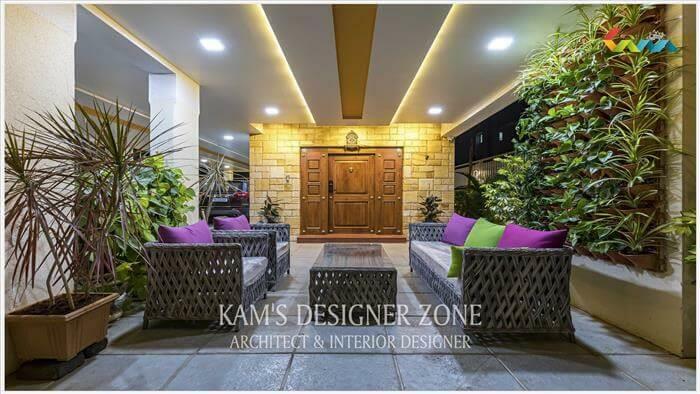 For choosing proper interior designer you have to check their projects, online reviews, and their interior designer staff. 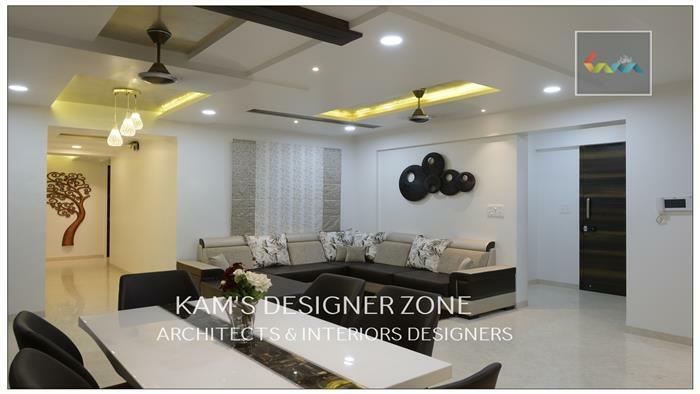 If you are looking for Best interior designer in Kalyani Nagar, pune then you are at right place meet Kams Designer Zone which is the best interior designer firm. We have latest interior designing trends and ideas at affordable budget. While doing interior our main agenda is space planning. If place is small or big we make it more specious, happening and live atmosphere. Home is the place where we fill more relaxed & forget all our stress. We also take care of client’s taste because they live there, spend and create beautiful moments. Home is not only a shelter but it shows your personality and behavior. Simplicity is the Ultimate form of Sophistication. 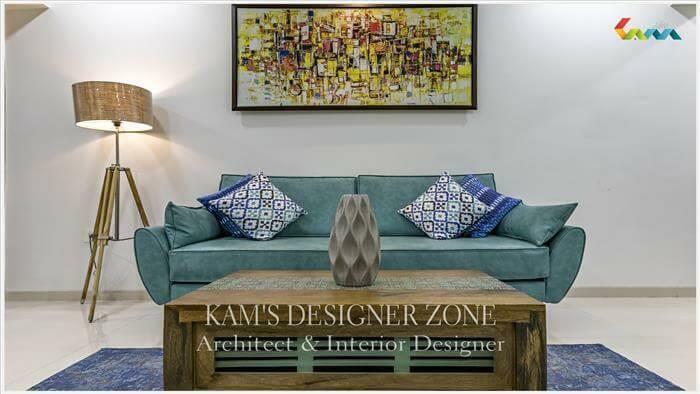 According to client’s we do color combination, make proper storage place, proper furniture arrangement, lights and wall paints and arts..
KAM’S DESIGNER ZONE is a Pune based complete Designer firm Established in the year 2007 having professional practice in Architecture, Interior Designing and Landscape Designing and offering Turnkey Project Management Services. “Arun park”, Shop No. 6,S.No.33/3, near Aditya Birla hospital,Dattanagar,Thergaon, Chinchwad, Pune- 411033.